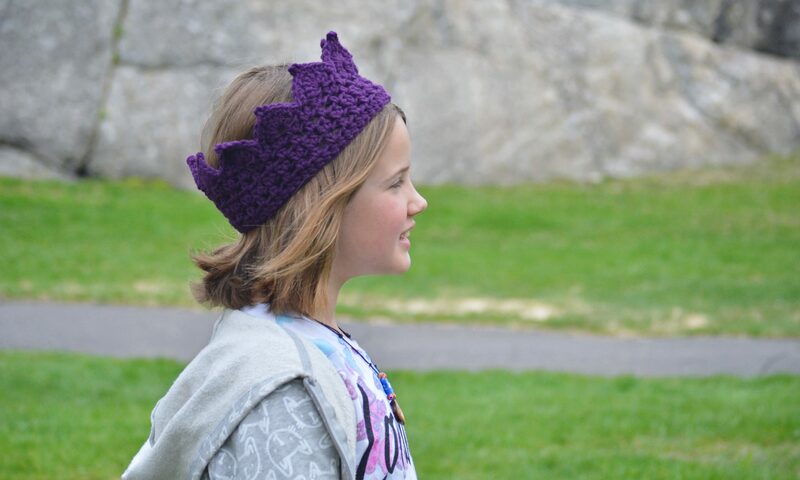 New Crochet Pattern Release and SALE! Introducing the newest Crochet Pattern for your Play Kitchen! 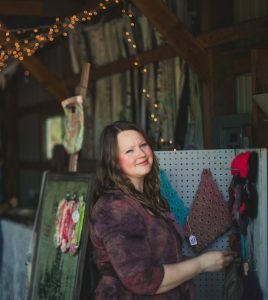 The fresh and local Farmers Market Veggies Crochet Pattern is ON SALE this weekend for 3 days ONLY, JUNE 29 – July 1! The pattern includes 9 Veggies: Corn, Carrots, Tomato, Cucumber, Broccoli, Eggplant, Mushroom, Radish, Lettuce, and a Basket to hold them! Read on to get all the details! I love that this fun play food set can be for kids of all ages! It was an instant hit with my kids, who’s ages range from 3 to 11 years. 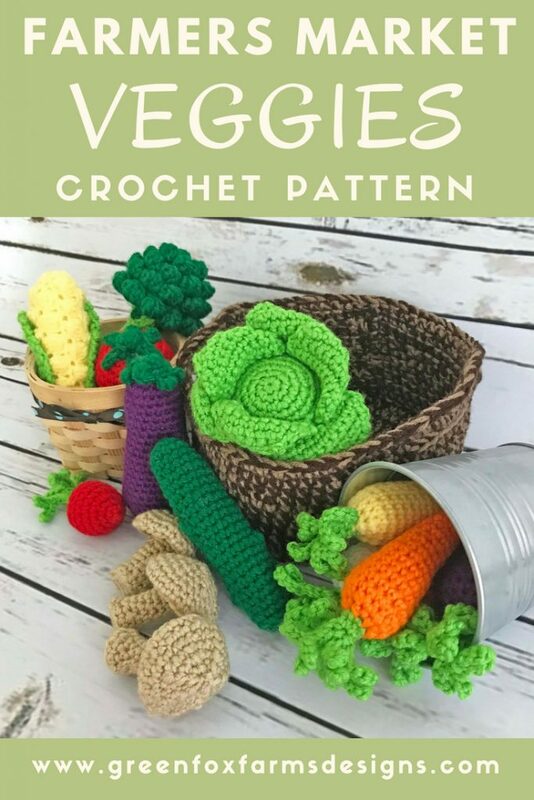 The Farmers Market Veggies Pattern is an Intermediate level Crochet Pattern. It includes some fun stitches, color changes and a small amount of shaping. I do offer many photo tutorials within the pattern to help you with these techniques and more! I am readily available to help you with any questions you may have! 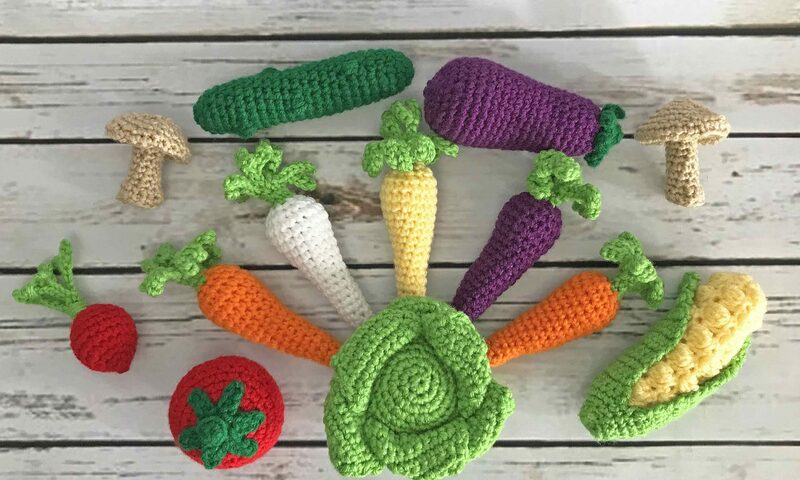 My kids and I love how this Farmers Market Veggies pattern turned out, and I hope that you will too!